Internationally known for her teaching, writings on acting and performance, and award-winning translations of Chekhov’s plays. Sharon is Professor of Dramatic Arts and Russian at the University of Southern California. Her publications include the groundbreaking Stanislavsky in Focus. Expert on Acting and Feldenkrais Method. Teaching includes La Sapienza University (Rome), Scuola Nazionale di Cinema (Rome), and Paolo Grassi School (Milan). Co-founder of Metodifestival, the international conference/workshop on acting techniques. Actor and Director. Graduate of Real Escuela Superior de Arte Dramático y Danza (Madrid). Graduate of Universidad Complutense de Madrid: Rama Ciencias de la Imagen Visual y Auditiva (Madrid). Theatre Educator for over 30 years and long-time advocate of Active Analysis. Teaching includes the College of William and Mary. Director and Theatre Educator. MFA in Directing, University of Southern California. Currently teaching and directing at Bremerton High School, Performing Arts Center (Washington). Head of Studies, Acting Department, Oslo National Academy of Theater (Norway). Curator, Oslo International Acting Festival. Creator of “Interaction Technique” for the actor. Co-founder of the international symposium on acting, Metodifestival (Italy). Actor and member of the National Theatre Conference. Four-time Fulbright Scholar. Theatre Educator and author or An Actor’s Task. Acting credits include performances in the international arena, on Broadway, for film, and television. Head of Directing, National Institute for Dramatic Arts (Sydney Australia). A major force in Australian theatre, former Casting Director at the Sydney Theatre Company and Casting Associate of Global Casting for Disney. Master Acting Teacher and Director, The Royal Central School of Speech and Drama (London). Founding member of the Scottish Classical Company, Theatre Babel. Credits also include work in Poland with Andrzej Wajda and in Ireland with the Abbey Theatre. Senior Lecturer, School of Fine and Performing Arts, University of Lincoln, UK. Educated in India and UK, he received his PhD from the University of Aberystwyth, Wales, in 2006. His research explores embodied methodologies and performance knowledge of Kerala investigating the psychophysical connections between medical, martial, religious (Indio-Buddhist) and performance traditions. He is a theatre director and Editor-in-Chief of Indian Theatre Journal. Founding Member of John Houseman’s The Acting Company (New York), Tony Award Nominee (Best Actress in Wings), credits on Broadway, Off-Broadway, and throughout the U.S. Associate Professor of Theatre Practice, University of Southern California. Lawyer and consultant. Formerly a member of the San Juan Municipal government, Autoridad del Distrito del Centro Convenciones (Puerto Rico). Former actor and member of the Puerto Rican Traveling Company (New York). 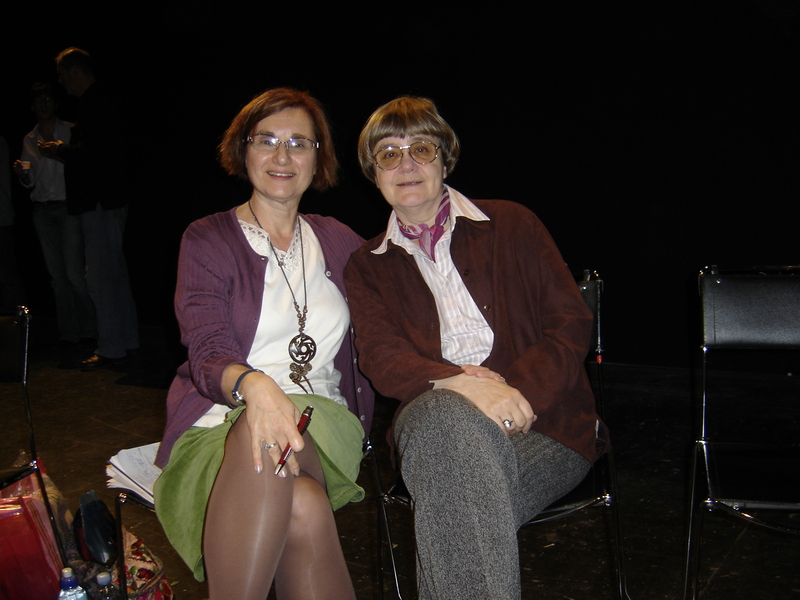 MFA in Acting from the Russian Theater Institute (GITIS), where her primary mentors were Anatoly Vassiliev and Anatoly Efros, leading proponents of Active Analysis and direct students of Maria Knebel. Assistant to Vassiliev in his pedagogical workshops. Professional acting experience on stage, film, and television in major Russian venues. Acting and directing in the US. Actor, Director, and Associate Professor of Theatre, Valparaiso University. MFA in Acting, Carnegie-Mellon. Published expert on Stanislavsky and Michael Chekhov, editor of The Routledge Companion to Stanislavsky. Studied Active Analysis at the Moscow Art Theatre School (Russia). Acting credits include the European Repertory Company, Steppenwolf, and the Indiana Shakespeare Festival. With Natalia Zverova (GITIS, Moscow). 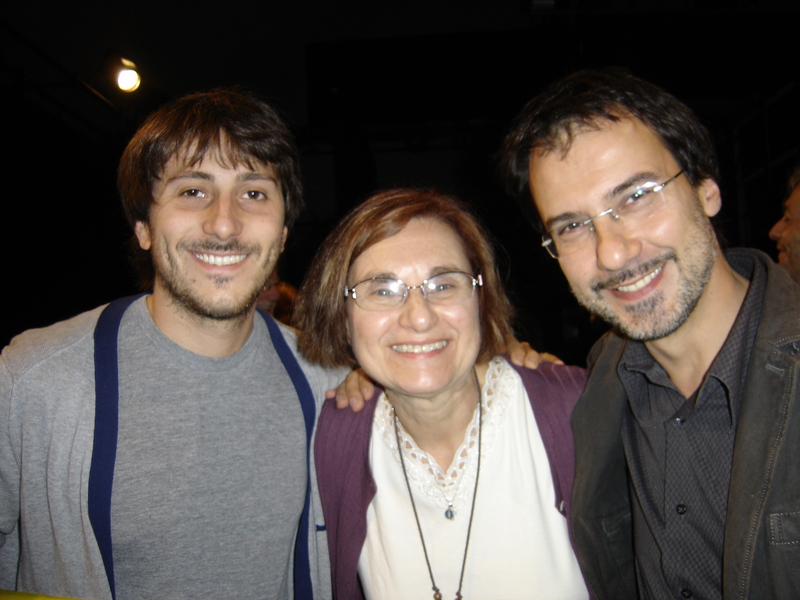 With Gianluca Iumiento and Paolo Asso at MetodiFestival (Italy). 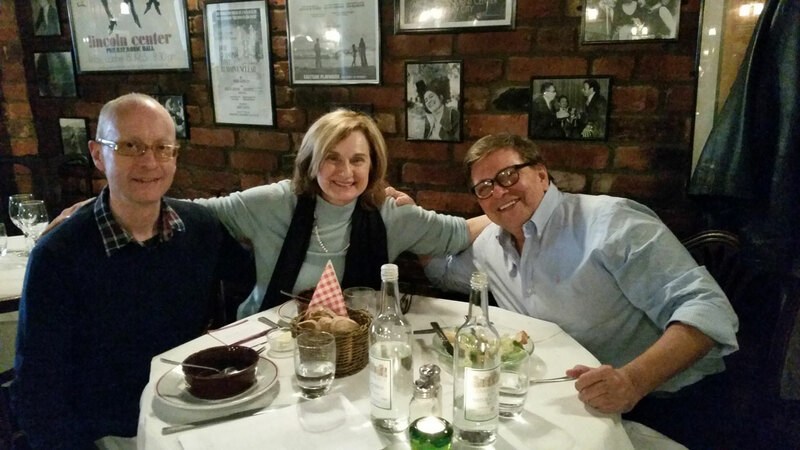 With Peter McAllister (Central, London) and Milton Justice (Stella Adler Master Teacher). With Egil Kipste (NIDA, Australia).